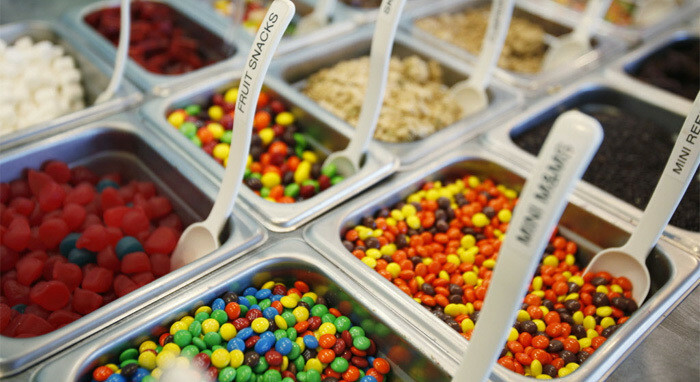 Welcome to Sweet Frog® — where delicious frozen yogurt is tricked out with a ton of taste bud tingling toppings. And you get to fine tune the finished treasure. Sweet Frog puts you in control. Whether you like a light healthy treat, a swirling, sweet snack or anything in between. And most importantly, don’t forget the fun — it’s our secret ingredient. Enjoy!